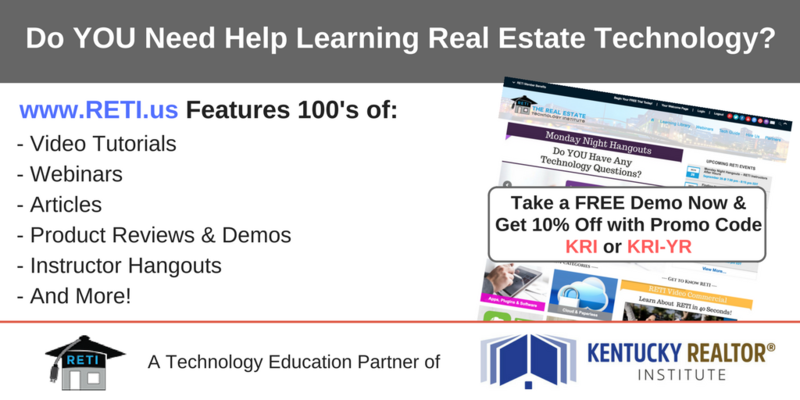 This course consists of a comprehensive package of tips, checklists, and systems. Topics focus on managing yourself like a business, dealing with time management, technology systems, financial systems, contact management and transaction management processes. It also highlights marketing techniques and ways to grow your business through different outreach methods.